Brahms is one of the greatest composers of orchestral and chamber music. His ability to develop enormous compositions out of tiny musical gestures has left an unprecedented influence on chamber music. Brahms composed The German Requiem, “Ein Deutsches Requiem,” at a time of bereavement and personal, piercing associations. The plunge in the Rhine of his mentor and spiritual father, Robert Shumann, as well as the death of his mother, Christiane, who suffered a stroke in 1865 and died before he could reach her, are the inspiration for this memorial piece. “Ein Deutsches Requiem” is not a generic requiem; it differs from the standard, as it is neither a mass nor oratorio, and nowhere in the libretto is there a reference to the son of God. The score is composed of seven movements that use German texts from the Old Testament, New Testament and Apocrypha rather than the conventional Latin text of the Mass for the Dead. The libretto is selected to spread blessings, rather than sadness and despair, to the living and to the dead. The clarity and warmth of the Tanglewood Festival chorus provided the audience with rich sound and perfect intonations. 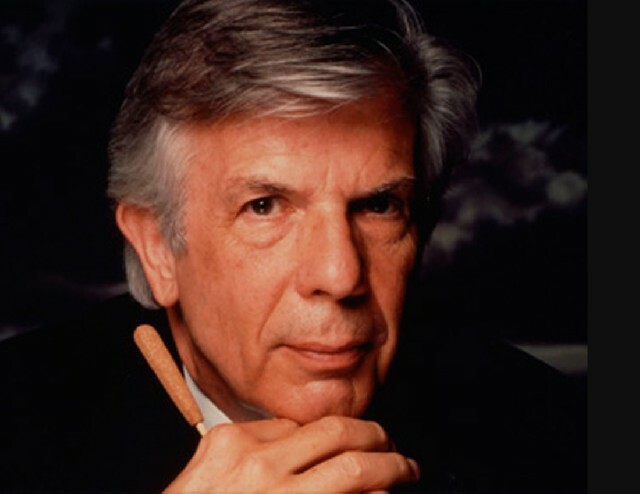 The German Requiem, performed in beat four under Maestro Christoph von Dohnanyi’s baton, commands a warm, stirring and transparent interpretation from the Boston Symphony Orchestra. Their instrumentalists’ meticulous attention to authentic performance style, adds a further dimension to the reading of this beautiful piece. Dohnanyi has combined the virtuosity of the chorus with the homogeneity of tone and flawless precision of the orchestra. The interpretative phrasing, transparency, balance and architecture were sublime. Maestro Dohnanyi’s steady tempo and crisp performance of the score allowed the singers ample time to linger over their respective musical movements, yet kept things supple, sinuous, and moving. The first movement began with pulsing basses, the warmth of the violas and cellos foretelling the progression from darkness to light. The second movement, “Denn alles Fleisch,” that is often morbid, expressed sorrow and evocation that death ends in joy. With high cords of strings and winds, accompanied by pounding drums, the chorale reached a powerful crescendo. The sublime fourth movement, “Wie Lieblich sind deine Wohnungen,” kept a steady tempo of romantic and ethereal tide of rubato and portamento. Mr. Dohnanyi is said to recognize and promote young talents. His choice of soprano, Anna Prohaska and baritone Hanno Müller-Brachmann are a case in point. 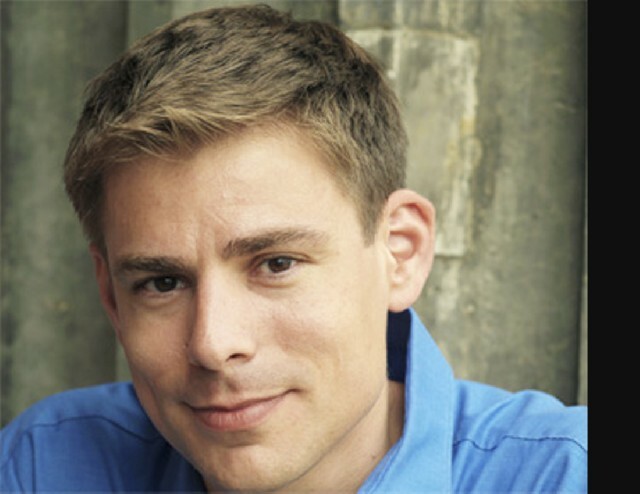 The bass-baritone Hanno Müller-Brachmann, and the choral exchange in the third fugue movement punctuated the message of consolation. Mr. Müller-Brachmann ardent, clear, and robust voice cappped by exquisite high pianissimo, articulated and sculpted each word perfectly. Anna Prohaska is magnificent in the fifth movement, “Ihr habt nun Traurigkeit.” This movement, composed by Brahms at a much later date from the previous six, imparts a center for the soprano to accentuate not sadness, but happiness. Prohaska sings with confidence, emotional conviction, economy, precision, dignity and luminous beauty. The dramatic, tempestuous and passionate episodes in the sixth movement predict the hope of a rebirth. “Ein Deutches Requiem” is a very positive, ecumenical piece that, with humanity and consolation, promises things will be better. The strings, sounding radiant throughout, take on a romantic sheen in the concluding Adagio lamentoso, “Serlig sind die Toten.” This lamentoso music is reminiscent of the same lyrical sweetness and austerity of the first movement,“Selig.” It is calm and gentle, with a somber beauty and a celebration that hope will bring genuine repose. The audience, enthralled by the 100-minute interpretation, applauded loudly and enthusiastically after the spirited rendition of this apotheosis. Once again, a glorious night for which the Boston Symphony and Tanglewood Festival Chorus will be remembered.